Opening the Party barn on Friday we have a local band showing some promise and their new energy seemed an appropriate way to kick off the live music. 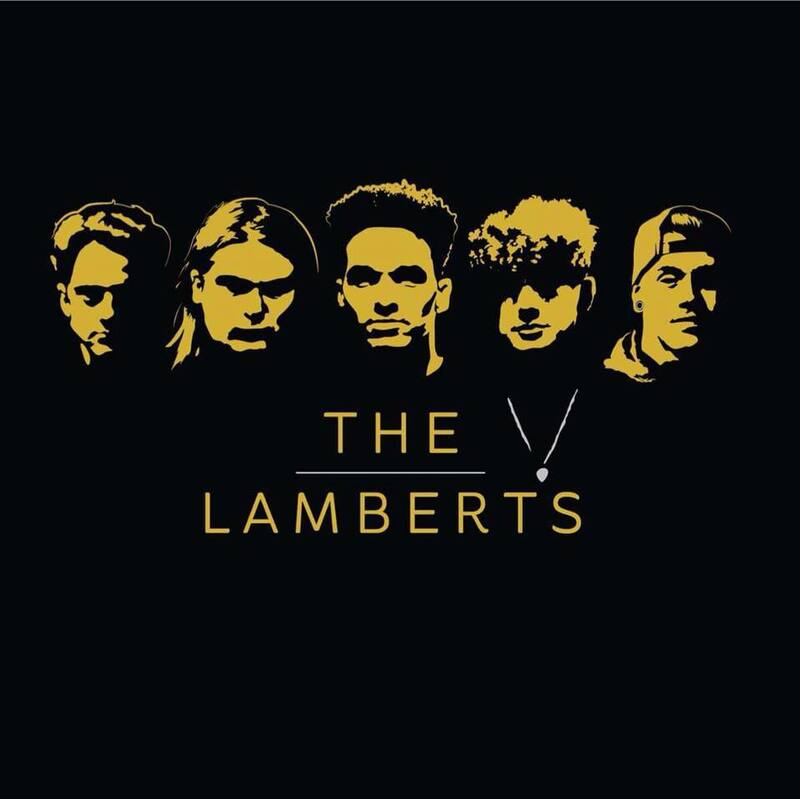 The Lamberts are a 5 piece alternative rock band that hail from the foreshore of Cleethorpes. They are a fresh alternative to anything that is on the scene right now, with their heavy back line, beautiful guitar riffs and a crisp sounding front man that has the best stage presence in the area by far. They really are a nice break from the norm. 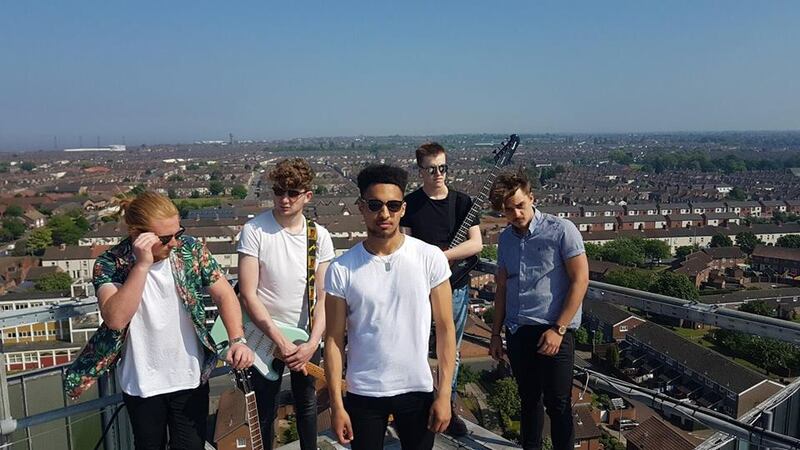 Their first single ‘Tension’ is a great taster of what is to come. They have just released two singles since their first and are destined for big things, their latest, Nightmare, is a slightly haunting and thought provoking excellence piece of work.